Project summary: According to the 2018 Member Survey Report of the Nigerian Society of Engineers, only 7% of Nigerian engineers are women, revealing a huge gender gap in the engineering field. Often considered “consumers” rather than “creators”, women are too often left out of technically skilled professions and not given the opportunities to learn the necessary skills for these fields. Instead, girls are steered towards soft trades taught in school and are not exposed to the wide range of trade subjects that may lead to better opportunities and careers, perpetuating gender inequity in the country. In 2013, the Nigerian Education Research and Development Council (NERDC) approved a new curriculum for secondary schools across the country that includes technical trade subjects. However, this curriculum is not being adopted or implemented by the Lagos State Curriculum Service Department. 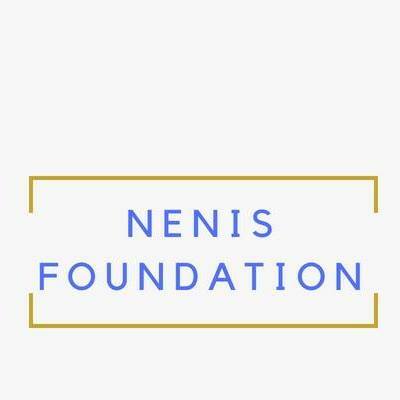 To increase the number of girls with access to technical skills, Nenis Foundation will advocate for the Lagos State Ministry of Education Curriculum Services Department to adopt and implement the teaching of technical subjects in secondary schools for students, ages 10-18, in accordance with the NERDC approved curriculum by September 2019. If successful, this project could help equip over 100,000 girls across Lagos State with technical skill training and increase their opportunities for future employment.